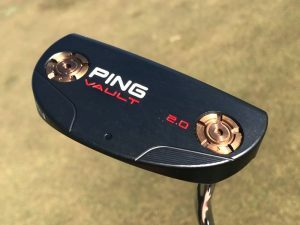 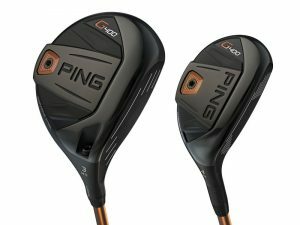 The Ping G hybrid now features Turbulators on the crown that help mostly with face alignment and positioning the ball centrally at address. 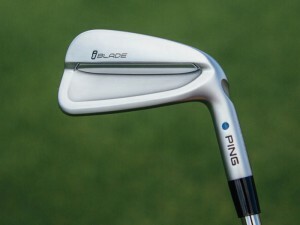 This is helped by unpainted grooves in the centre of the face. 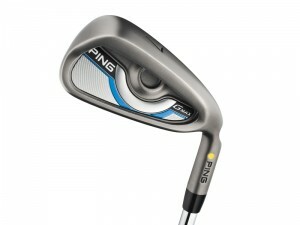 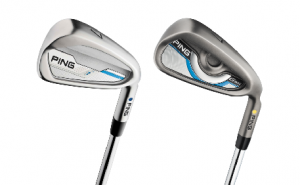 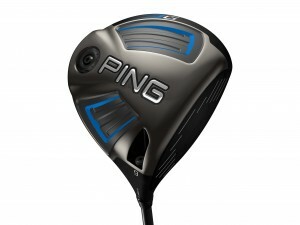 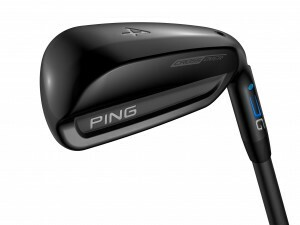 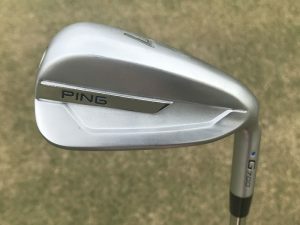 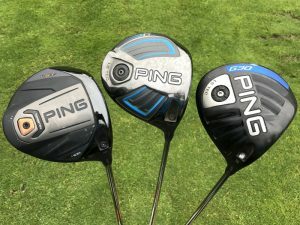 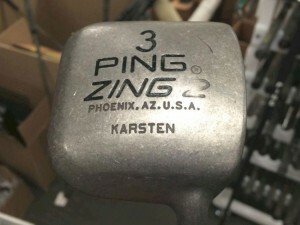 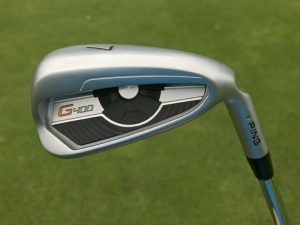 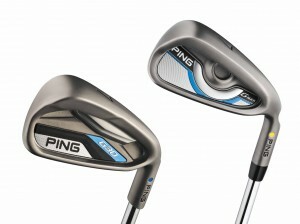 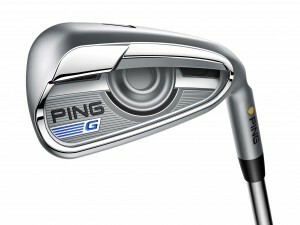 Ping G series hybrids have always been some of the largest models on the market and this hasn’t changed. 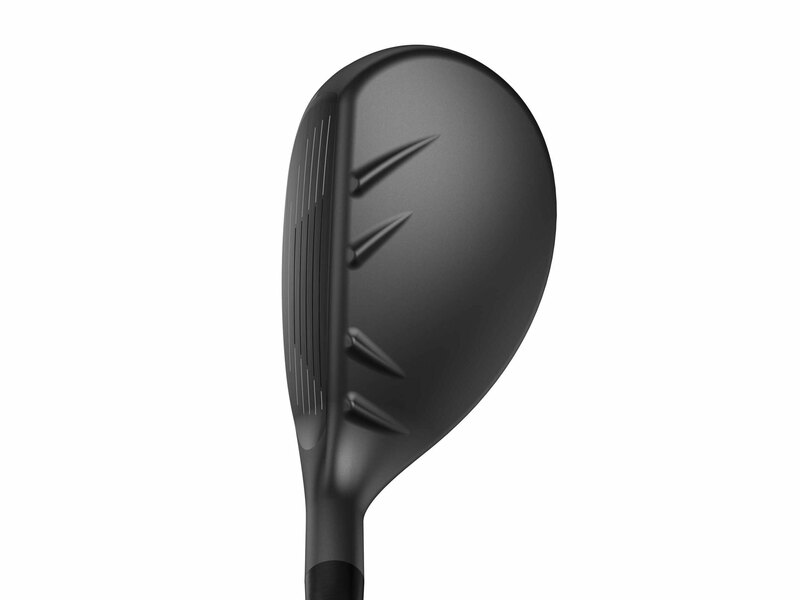 They inspire confidence at address and because they sit so flush to the turf, they really are some of the easiest hybrids to hit. 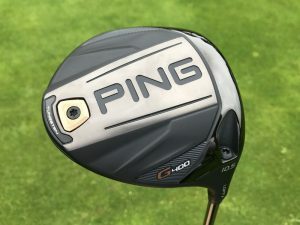 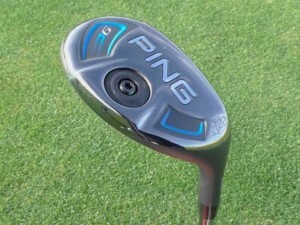 The Ping G hybrid is no exception, offering high levels of stability at impact and launch, making it easy to get the ball up in the air from a variety of lies. 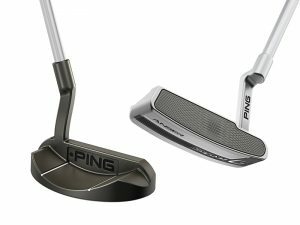 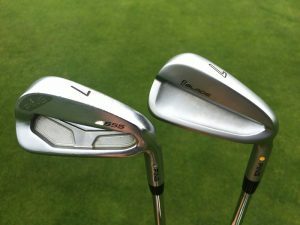 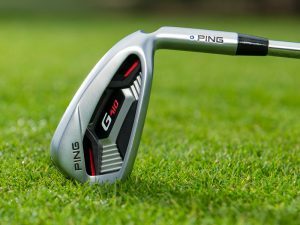 The surface roughness on the face serves to reduce spin slightly, which should make the Ping G hybrid a more viable option off the tee. 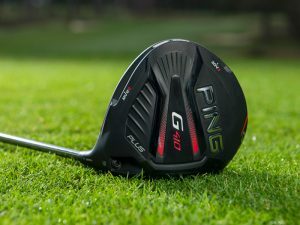 So while it may launch too high for some in windy conditions, the ball should stay in the air for longer and have more run on landing. 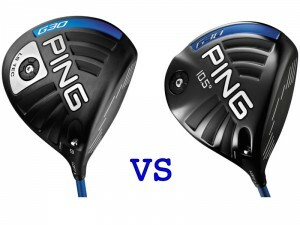 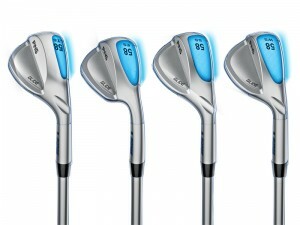 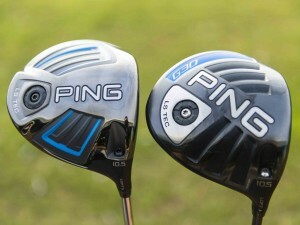 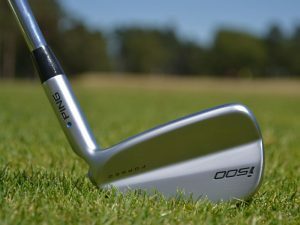 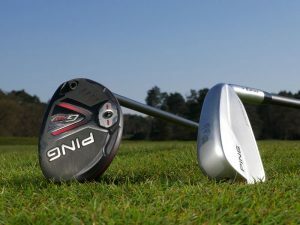 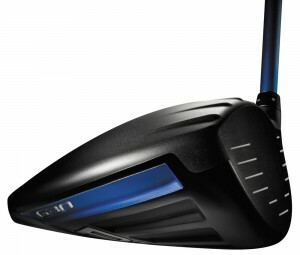 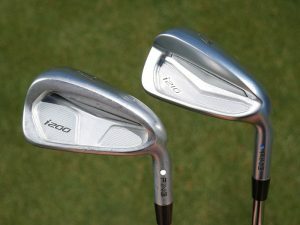 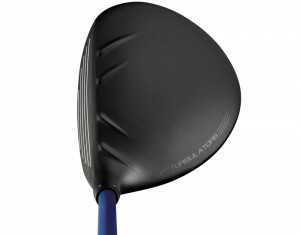 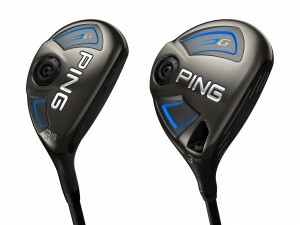 Distance has certainly improved compared with the Ping G30 model, which could be down to both the new Cascading sole design that increases face bending at impact, and the new Carpenter 455 VFT Steel face, which is stronger than the previous face material Ping used and can therefore be made thinner, for a more spring like effect at impact and therefore distance. 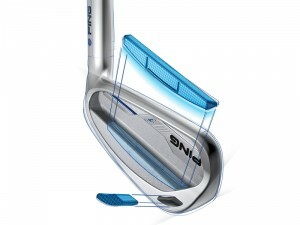 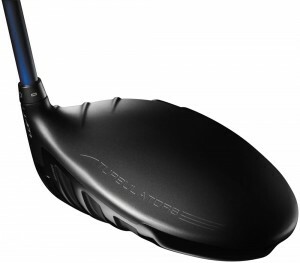 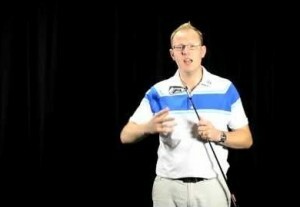 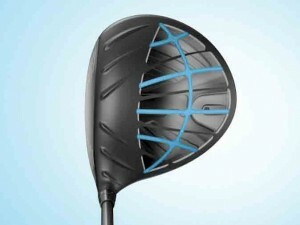 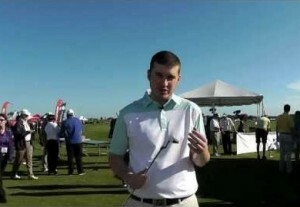 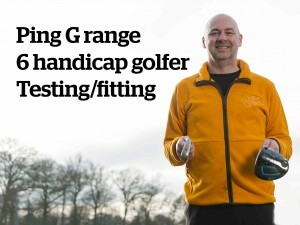 This weight saving also means the club has more perimeter weighting, increasing forgiveness. 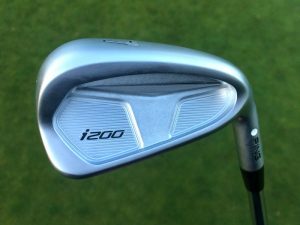 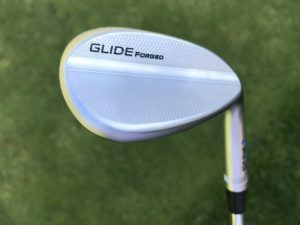 It’s very simple to align the clubface at address and the high balance point Alta 70 shaft makes the club feel lighter and easier to swing without reducing control. 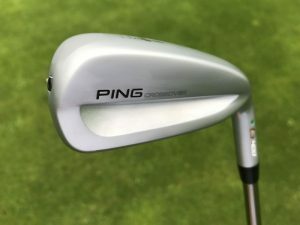 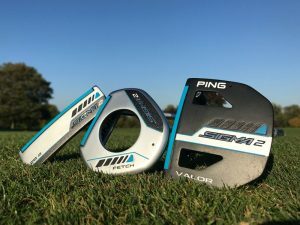 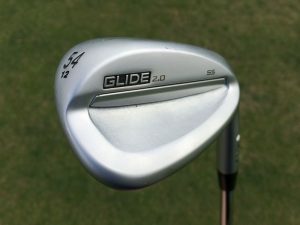 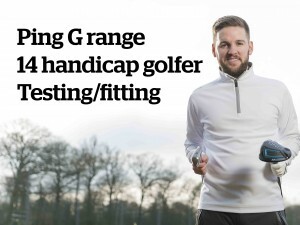 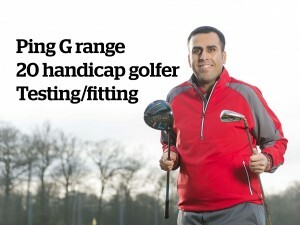 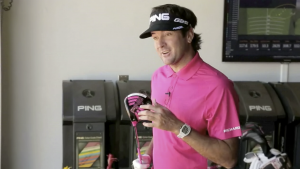 While better players may want a lower ball flight and find the larger profile doesn’t create enough opportunity to shape shots, the majority of amateur golfers will enjoy everything this hybrid has to offer. 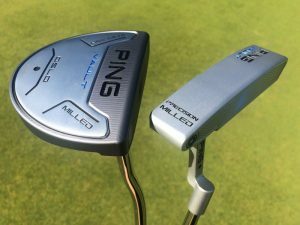 Certainly a model worth testing in 2016 if you’re looking for a new hybrid.